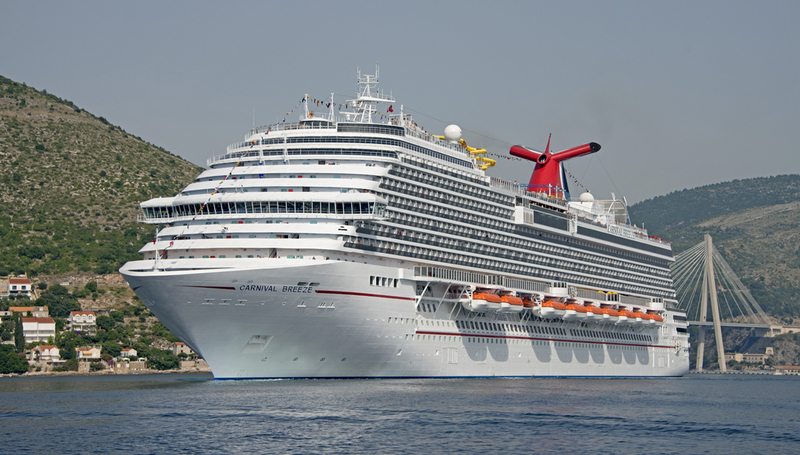 For the fourth consecutive year, Carnival Cruise Line is partnering with the Tom Joyner Foundation to present the 2016 Tom Joyner Fantastic Voyage. The Ultimate Party with a Purpose®, the voyage will take place aboard Carnival Breeze with a customized eight-day Caribbean voyage departing April 23, 2016, and visiting the beautiful tropical destinations of St. Thomas, St. Maarten and Grand Turk. The Tom Joyner Foundation Fantastic Voyage presented by Ford is hosted by renowned radio personality and philanthropist Tom Joyner and serves as a fundraiser with proceeds benefiting the Historical Black Colleges and Universities of which Carnival is a proud sponsor. The star-studded line-up of artists performing during the cruise includes Diana Ross, Patti LaBelle, New Edition, Johnny Gill, and more than 60 entertainers. The ship is programmed from sunup to sundown with exclusive concerts, fitness classes, and inspiration and empowerment seminars. Each night is a colorful party with theme nights including All Black Everything, Denim & Diamonds, #FlashbackFriday, Mardi Gras, Pajama Night, Represent Night, White Night, and a formal Sneaker Ball. There will also be “Day Parties,” including a special event to honor military veterans. 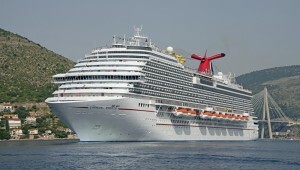 “We’re pleased and honored for Carnival Cruise Line to serve as the Official Cruise Line of the Fantastic Voyage, supporting the efforts of the Tom Joyner Foundation,” said Arnold Donald, CEO of Carnival Corporation, the world’s largest leisure travel company with a portfolio of 10 of the world’s leading cruise lines, including Carnival Cruise Line. “This year’s cruise promises to deliver an unforgettable experience featuring top entertainers, great destinations and exciting on-board activities while supporting students at our historically black colleges and universities,” he added. For additional information on the Tom Joyner Fantastic Voyage, please visit fantasticvoyage.blackamericaweb.com.